So here we are in August already. August typically means nature’s warm colors, the smell of seasons about to change, the hint of new beginnings, and knowing something wonderful is just around the bend. If you are planning on remodeling your home this fall, you will be glad to know that the brand new Sherwin-Williams 2019 Colormix Color Forecast was just announced in June. This forecast can be a huge help as you are trying to choose colors for your home. Enjoy the exciting color themes below, along with the specific vignettes. Keep reading as we take the opportunity of introducing our new carpenter, Justin Long. He has specialized in building decks for many years now. So, if you’re wishing for a new deck at your house, now is a great time to contact our team. We are pleased to announce that Justin Long has recently joined the T.W. 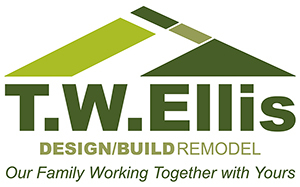 Ellis team as one of our expert carpenters. Justin grew up in Baltimore, so he’s very familiar with our locality. While in school he liked to play baseball and soccer, and for a while he was thinking about playing soccer professionally. During this same time he also worked as a carpenter with his father, who specialized in home improvement projects. With all those years of experience under his belt, Justin chose to continue in the field of carpentry after graduation. In his spare time, Justin likes to spend time with his girlfriend. They enjoy hanging out together at their preferred restaurants and attending their favorite movies. Why was Tim Ellis’ space empty at this board meeting in Portland, Oregon in July? 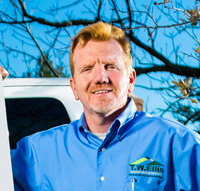 Tim Ellis is Vice Chair of the Remodelers Council Board of Trustees for the National Association of Home Builders (NAHBR). His presence at the Mid-Year Directors Meeting was expected since he was scheduled to give the Vice Chairman’s Report. Unfortunately, we experienced a lot of bad storms here in our area near the end of July. Tim couldn’t attend the board meeting because of the extreme weather in Baltimore on the day his flight was scheduled. Southwest cancelled his flight two hours before he was due to fly out! He tried rescheduling for a different flight with Delta, only to learn that it was delayed two hours, making him miss his connection in Detroit. Sadly, he was forced to cancel the trip. Tim Ellis puts a lot of effort into helping the NAHBR raise the Remodeling Industry to new levels of professionalism regarding production as well as client relationships. Next year he will be inducted as Chairman and so we are keeping our fingers crossed that the weather next year will provide smooth sailing!! Great Work Barry, Mike, and Team! “I’m very satisfied with the quality of materials T.W. Ellis used on my project and the workmanship was exceptionally done. The company remained professional throughout my project, respecting my property and belongings very much. T.W. Ellis left the job site clean; in fact the job site was much cleaner after workers left the property. T.W. Ellis also demonstrated safety measures throughout the project. When I had questions about anything concerning the job, they answered without hesitation. T. W. Ellis effectively addressed and resolved problems in a timely manner. They were right on schedule with my project, completing the job on time and nicely done. 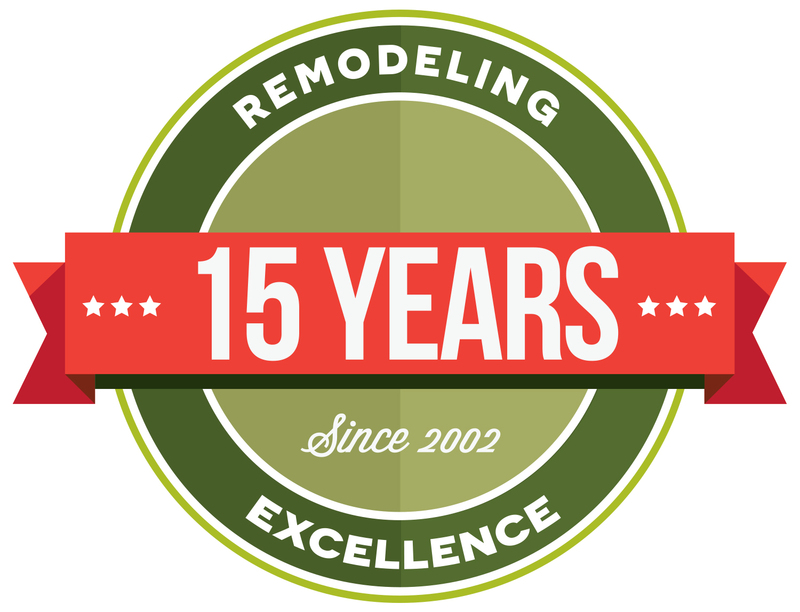 Asking for referrals from trusted family members and friends is one of the most reliable methods of finding a reputable remodeling company. Share your experience of working with T.W. Ellis on Houzz or our Facebook page. We appreciate your feedback on our family working together with yours. We are looking for two attentive, self-motivated, entry-level carpenters. Must have valid Drivers’ License or Identification Card and own transportation. Reliability is paramount. Serious inquiries only, please. 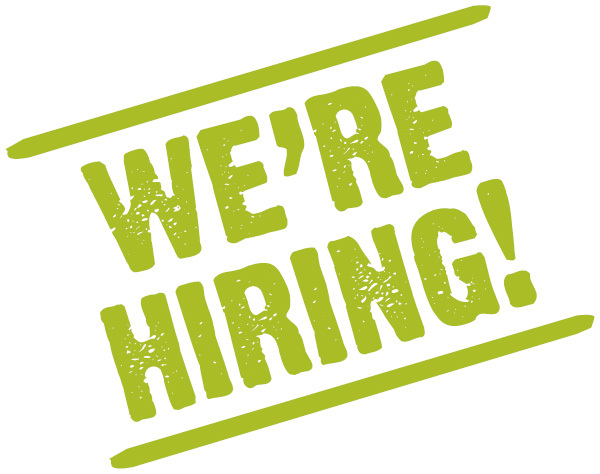 We are looking for a motivated, committed, and enthusiastic candidate interested in working with our Design/Build Firm. Bachelor of Architecture or equivalent professional degree in architecture. Proficient with Microsoft Office programs, Word, Outlook, Excel, Powerpoint, etc. Excellent time management skills and ability to follow-up in a timely manner. Interested candidates should submit a resume. If you know someone who would fit either of these positions, forward this email, or follow us and share our post with them on LinkedIn or Facebook. With the ever changing design trends, sometimes it is difficult for you to select just the right style and color that will please you when remodeling your home. You desire the look that suits your personality and also will continue to be fashionable as years go by. 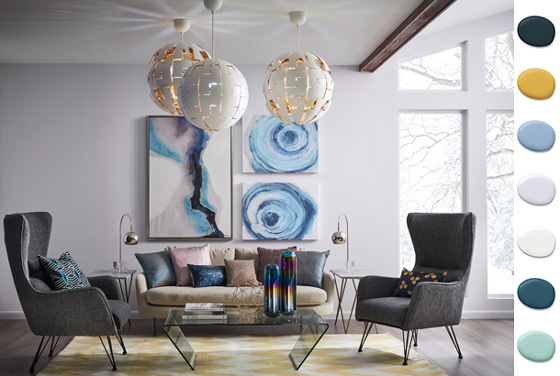 The annual Sherwin-Williams Colormix Color Forecast assists you in choosing color themes for your home that feel comfortable as well as expressive. 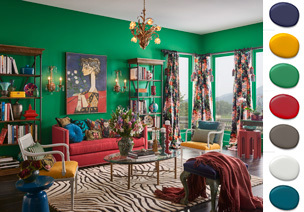 This Summer, Sherwin-Williams announced its 10th annual Colormix Color Forecast. The 42-color master palette is divided into six themes: Shapeshifter, Wanderer, Aficionado, Enthusiast, Naturalist, and Raconteur. These themes are fresh, fluid swipes of color that are key for 2019 color and design trends. 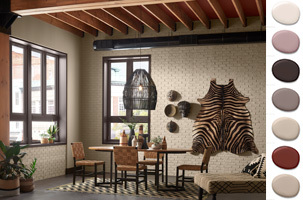 Sue Wadden, director of color marketing at Sherwin-Williams, developed the 2019 color trends along with the Sherwin-Williams Color Forecast team. They identified colors from free-spirited wanderers and old-world storytellers, while drawing inspiration from every corner of the globe and extending even to the cosmos. These color trends are intended to reflect human touch. Since 2002, we have been a customer service oriented company that is fully committed to communication, industry certification, continuing education, and quality craftsmanship. You can depend on us to exceed your expectations for your project. © 2018 RT Marketing inc. All rights reserved. Reproduction without prior consent is expressly prohibited.